It’s that time of year again! Time to prepare for the Trust Calendar to go into production. This year we’re inviting everyone to submit photographs of your happy dogs (which must be in focus and at least 300dpi to print well) for consideration for the 2015 calendar. So, who’s got this year’s superstars sitting on their sofa?! 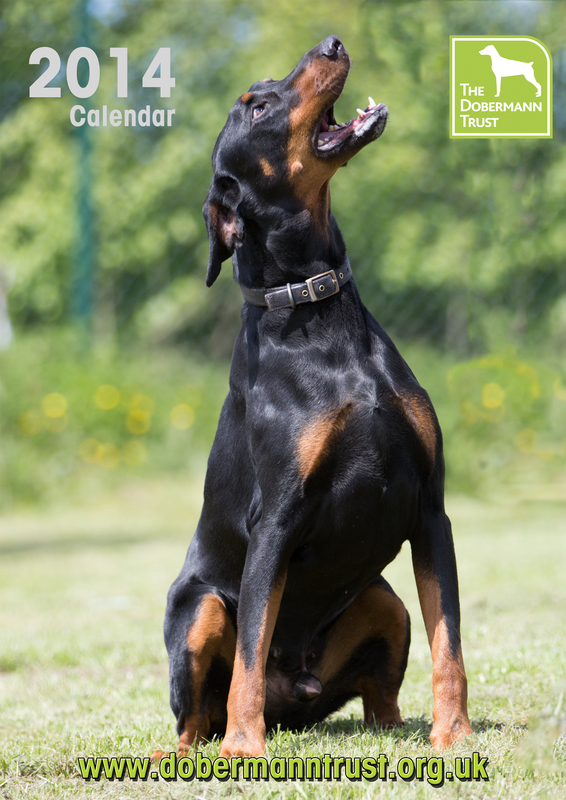 Remember, we need photos for all year round, summer and winter so let’s see your best shots of beautiful Dobies! Here’s the handsome Connor showing you how it’s done!